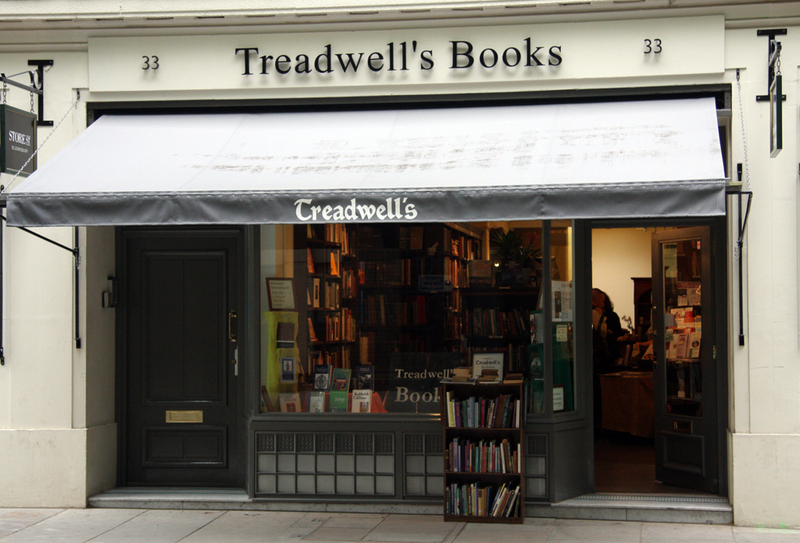 Treadwell's in London is running an eight-week course called Kabbalah in Western Mysteries starting on September 8. The tutor is Diana Taylor and the classes are on Tuesday evenings from 7pm to 10pm. The cost is £200 for the complete course. The tree of life, the middle pillar, the sephirot, the lightning flash: these refer to concepts and symbols within the core discipline of European magic: the Western kabbalah. Since Pico della Mirandola this strand of spiritual magic has been essential knowledge for the magician, used by everyone from John Dee to Eliphas Levi to Dion Fortune to Alex Sanders. Diana Taylor teaches it in a structured and intensive course. There is homework, class activities, meditations and practical exercises. Students who successfully complete will receive a certificate.